 Percentage of profits to Charity. 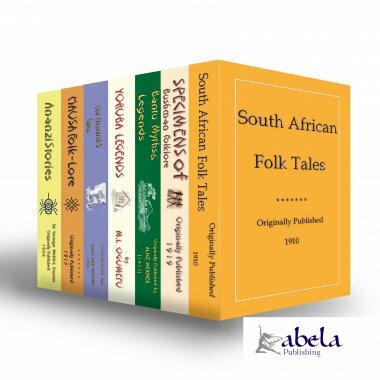 Discover African Tales with our African Folk Tale Books from Abela. 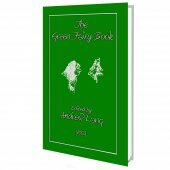 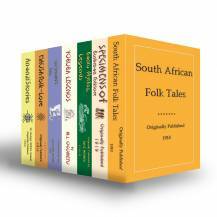 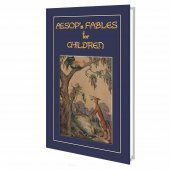 Buy our 7 book set and enjoy our FREE Fairy Tales, Folklore, Myths, Legends and Other Childrens Stories from around the World eBook.